Less Waiting: Waiting is a major cause of cost escalation – especially in developing countries. Huge costs are incurred when people are waiting for approvals, or for materials to be supplied or for a preceding task to be completed. A good workflow ensures that all activities are orchestrated in the right sequence that will minimize waste. Many people are reluctant to make decisions when there is not enough information. Our platform enables decision makers to access all the information they need so they can decide in a timely fashion. Loss of Materials: The unnecessary or inappropriate handling of materials leads to pilferage, damage or procurement of the wrong materials. Our materials management module ensures that all items issued from the store are appropriate for the BOM which in turn is generated from the design. The tracking module allows one to monitor vehicle movements, which is helpful in controlling material deliveries / flows. Fewer Defects: Defects are expensive – they result in loss of time, materials and costly rework. A well trained team, equipped with the right information and having good supervision is required to minimize defects. The availability of detailed data on mobile platforms coupled with the ability to collect location tagged and photographic data provides mechanisms to minimize defects. It is better to do it right the first time. Lower Inventory: The typical contractor has materials in the store and various stages of work in progress out there in the field. Our platform can be set up to minimize the inventory and increase project turnaround time. Many times, high inventory levels are caused by waiting, which is caused by the lack of appropriate information. 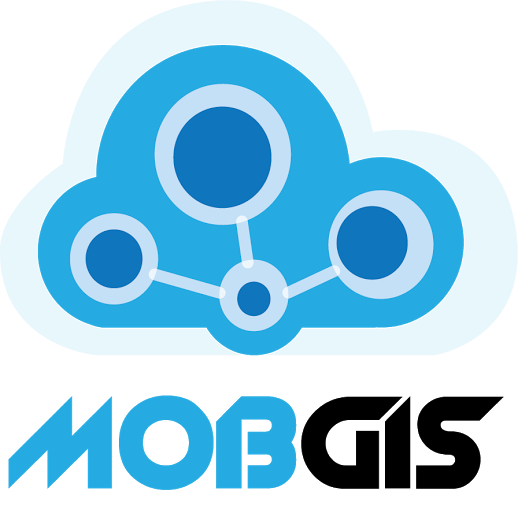 MobGiS makes it easy to generate as built designs that are useful for handing over and getting paid.